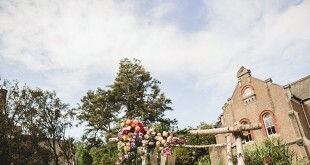 Stunning Succulents: How to Decorate Your Wedding Cake! 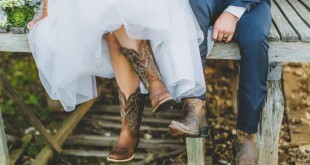 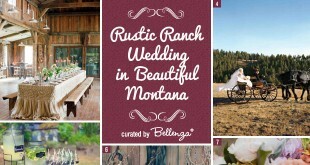 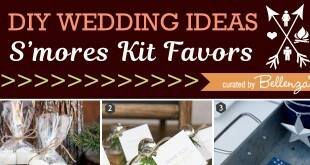 Rustic Inspiration: Plan a Pioneer-themed Wedding in Montana! 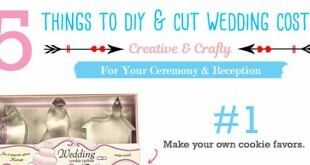 5 Things to Make For a Rustic Summer Wedding and Cut Your Costs!